Only 1000 of these models were made worldwide! The Century Wings “1:72 Wings of Heroes” range presents highly-detailed, ready-made diecast models of military aircraft. 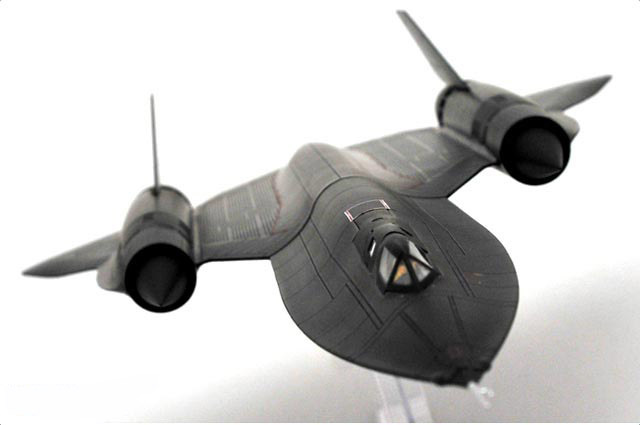 Highly collectible Century Wings models are setting a new standard in 1:72 diecast for detail and accuracy. Pad printed markings and placards that won’t fade or peel like decals. Opening canopies with detailed cockpit interiors. Presentation stand to display the aircraft “in flight”. This entry was posted in Hobbies and Toys and tagged aircraft replicas, airplane models, century wings diecast airplane models, Collectibles, diecast model airplanes, Hobbies and Toys. Bookmark the permalink.